The global population of these camelids is mostly found in four Latin American countries: Peru, Bolivia, Argentina and Chile. But it is Peru that has the highest concentration of the alpacas, with 87% (approximately 4’800, 000 animals), of the total population. Ancient Peruvians considered alpaca fibers as fit for dressing their gods. 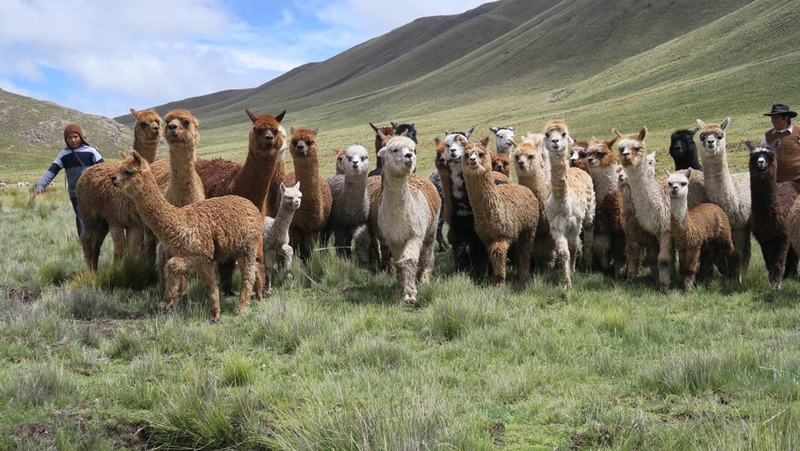 As much as 80% of alpaca production is concentrated in Peru, and competes in the international markets with fibers as exquisite as cashmere and mohair. Its exceptional quality is distinguished by its great versatility, available in ten natural shades of white, gray, brown, beige and black. 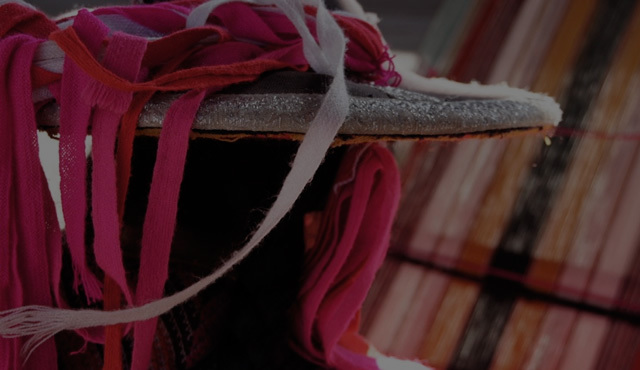 We have the finest and most luxurious fiber of the world, the alpaca, that is a resource that we need to add value through textile design to position the "Brand of Peru" in the global markets.